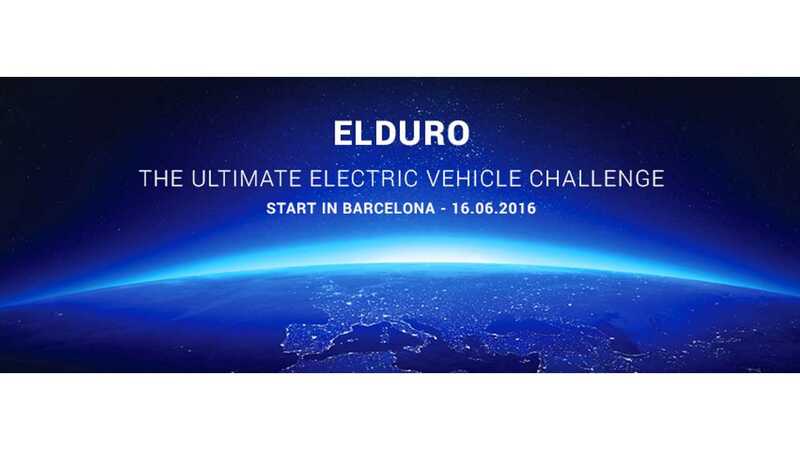 The is now less than two months remaining before the kick off of the 2016 80edays rally called The Ultimate Electric Vehicle Challenge - ELDURO. 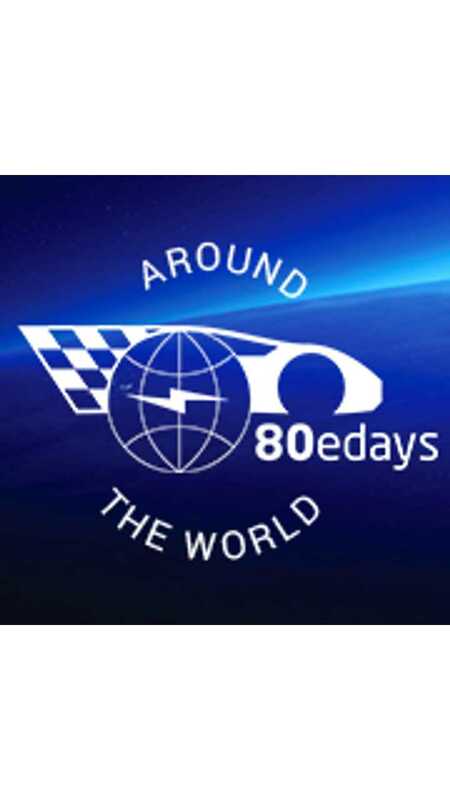 The first edition of the 'around the world in 80 days adventure' took place in 2012. This year 80edays will start from Barcelona in June 16 (12:00 Big Ben time). 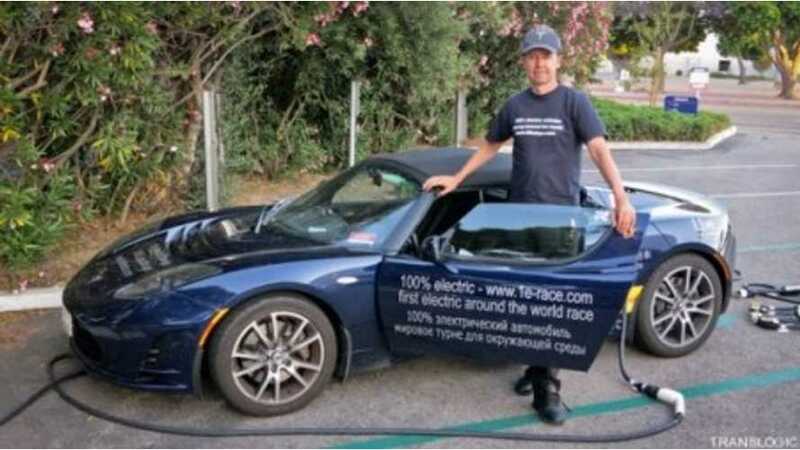 Among the 12 multi-national teams we see mostly Teslas (at least for now). 16.08.2016 Transfagarasan - awesome landscape! ... exactly 80 days after the start"